This time of year the crews at SERVPRO of South & East Stark County are called out to clean up and restore many homes due to water losses from pipe-breaks and puff backs from furnaces. Our crews are highly trained and certified to make sure your home or business is restored to the preloss condition before the damages from water and/or fire. 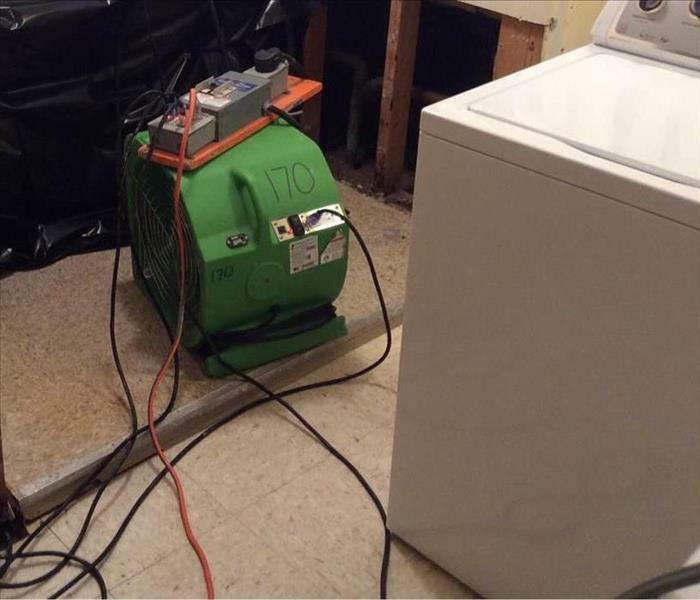 SERVPRO of South & East Stark County has state of the art equipment to dryout your home or business from any size water loss and have SERVPRO chemicals that can remove any soot or smoke that is left from a furnace puff back. Call us 24 hours a day, 7 days a week at 330-823-4088. SERVPRO of South & East Stark County is locally owned and operated—so we’re a part of this community too. We are also part of a national network of over 1,700 Franchises, which enables us to respond quicker with more resources. For major storms and disasters, we can call upon special Disaster Recovery Teams strategically located throughout the country. Why Call SERVPRO of S&E Stark County?